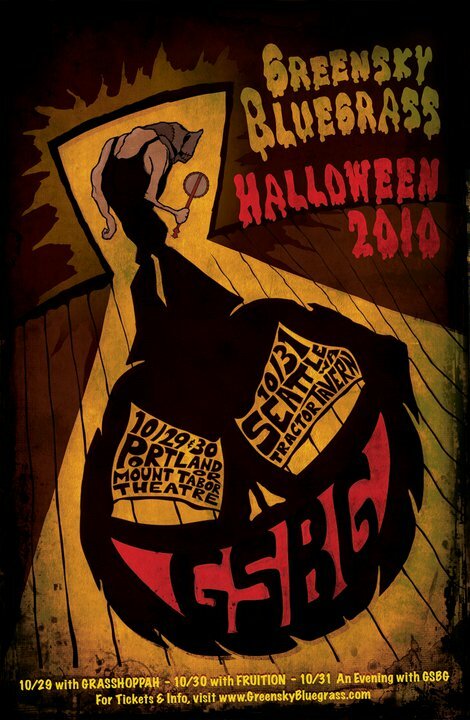 Brother Bear Productions: A New Age in Media Management: Grasshoppah supports Greensky Bluegrass on Freaky Friday 2010! Grasshoppah supports Greensky Bluegrass on Freaky Friday 2010! 1 Response to "Grasshoppah supports Greensky Bluegrass on Freaky Friday 2010!"